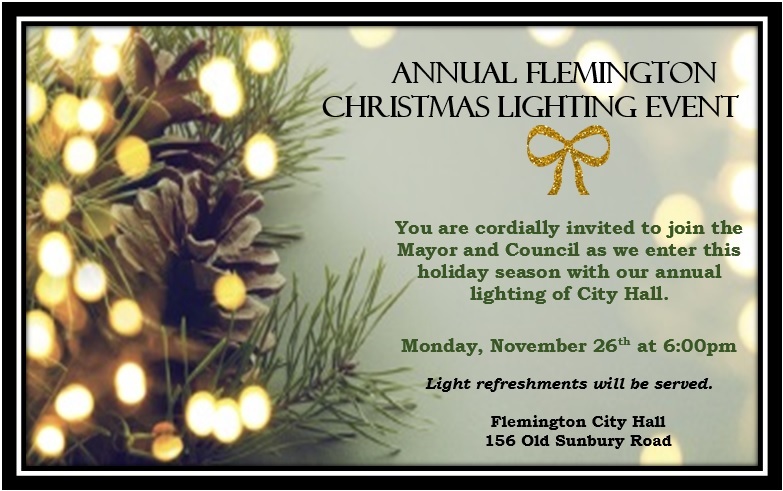 You are cordially invited to join the Mayor and Council as we enter this holiday season with our annual lighting of City Hall. The event will be held Monday, November 26th at 6pm. Refreshments will be served. 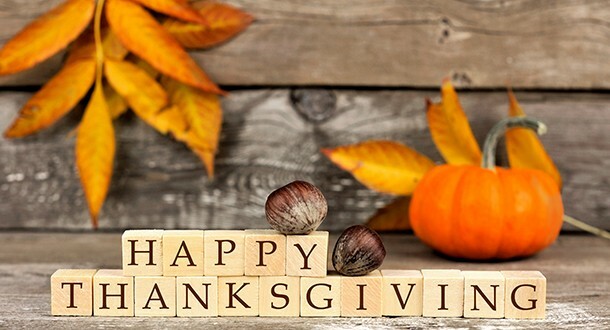 Flemington City Hall will be closed on 11/22 & 11/23 in observance of Thanksgiving. 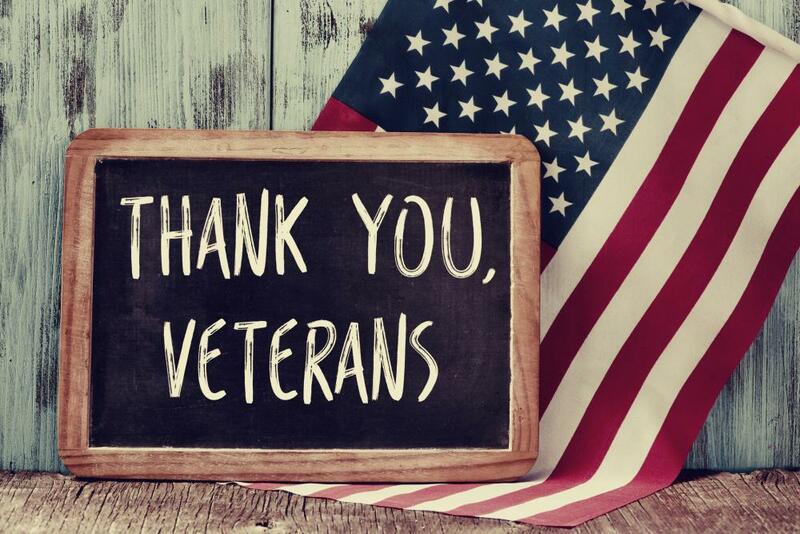 Flemington City Hall will be closed on Monday, November 12th, 2018 in observance of Veteran’s Day. The Mayor and Council of the City of Flemington will conduct a Council Workshop on Friday, October 26, 2018 beginning at 10:00 a.m. The purpose of the Workshop will be to review and discuss the revision of the City Charter. 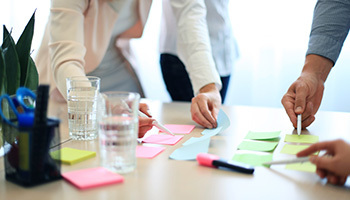 The workshop will be held at the Flemington City Hall located at 156 Old Sunbury Road. Flemington City Hall will be closed 10/15/18 & 10/16/18 for Staff Training. City Hall will reopen on Wednesday, October 17th.